Harriet was adopted by Dana, two days ago. When Dana saw those ears, she had to have that 5 month old Terrier/Shepherd mix. The first thing she did was change her name to Olivia! When we asked her why? She replied, “Have you ever seen Olivia the Pig?” Then she laughed. Olivia and Dana are very excited to receive their new Serta Memory Foam Pet Bed from Best Mattress. 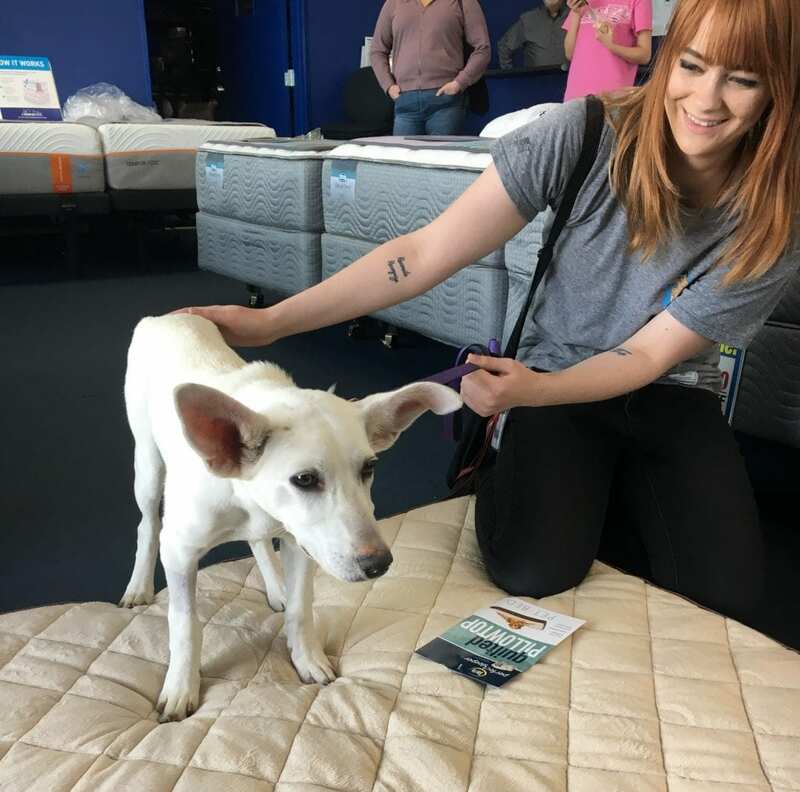 Best Mattress is a proud sponsor of the NVSPCA.